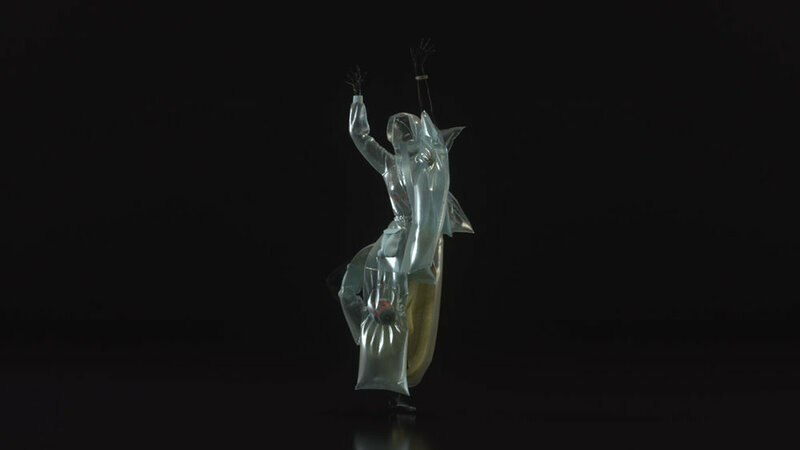 Bringing together a dancer and a Digital Fashion Designer to re-interpret a 1000 year old dance in a digital world. The motion capture process begins with a performance in a motion capture studio or in a motion capture suit. OSU (Ohio State University) sent a digital file that was cleared of all the mistakes that the raw motion capture file comes with. This allowed us to quickly test the file and implement into rigged 3D characters. For proper visualisation of the mocap file we attach it to a rigged character to see how it moves. Our digital fashion designer used this character to design her outfit around this. 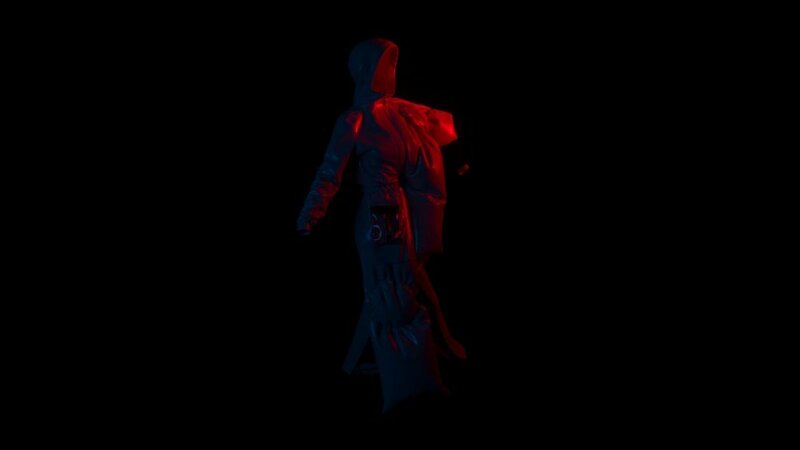 Using the digital clothing software CLO3D, we simulated the movement of the character on to the designed outfit. 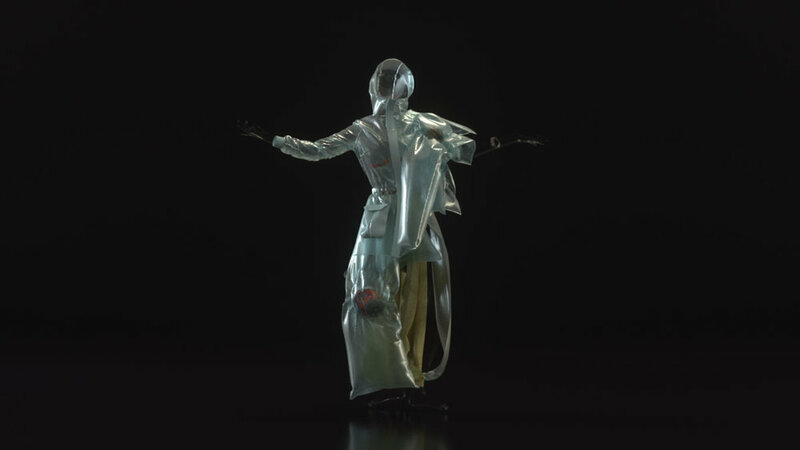 Combining digital fashion with the motion capture file delivers surprising results in garment movement. The simulation at high-quality settings can take days depending on the complexity of the design and the amount of desired quality. Movement portrayed through garment motion.